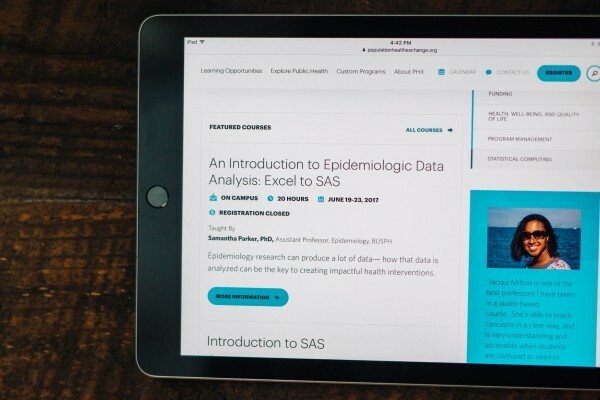 With a strong commitment to providing comprehensive population health information to the global community, Boston University’s School of Public Health (BUSPH) is a leader in the world of academia. BUSPH envisioned a cohesive resource for providing a continuing education experience to students, alumni, professionals, and community members while still encompassing the innovative and high-caliber learning opportunities at BUSPH. Fastspot built the Population Health Exchange portal from the ground up to represent these initiatives online. 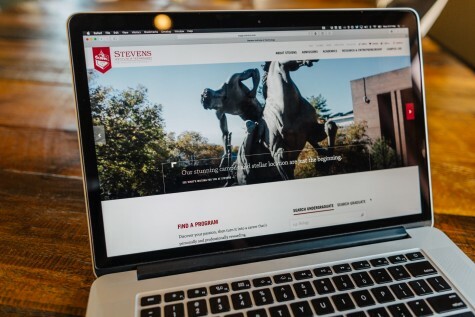 The site was created in parallel with the development of content at BUSPH, making the functionality and design of the site a true representation of the lifelong learning experience. The essence of this project was to create a portal accessible to users of all knowledge levels. 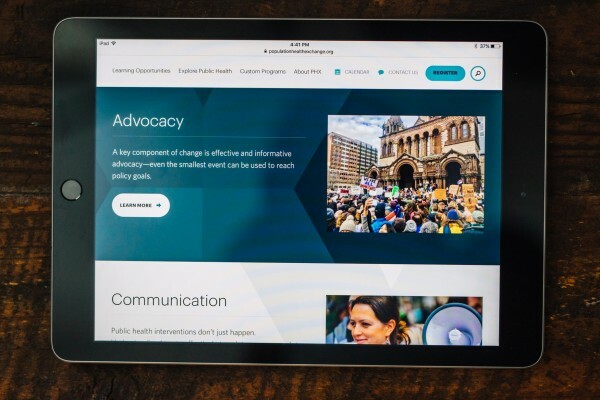 Whether a seasoned professional is looking to further their expertise or a community member is looking to explore a public health topic, we were tasked to create a site able to house the information desired by all audience members – each with their own reasons for exploring the site. Starting with the main navigation menu, broad topics are headlined with drop down menus providing more precise categories of information. To optimize simplicity, Fastspot created components able to display an image, title, subtitle, and brief description of the article or course offering. This eliminates an overwhelming amount of information while the user is browsing. The scope of this project included the development of visual identity elements as well as the portal itself. 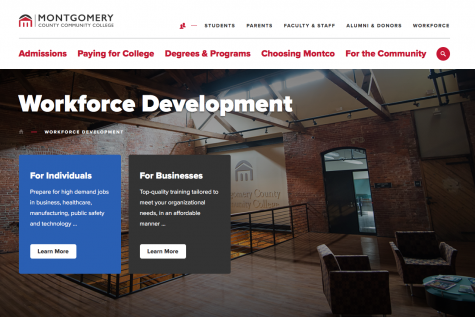 Fastspot was charged with conveying the quality and depth of information offered through the portal as a facet of Boston University while still maintaining alignment with the BU brand. Our aim was to keep the focus of the portal on the different learning experiences offered to encourage scholarship and discovery. The logo we crafted is comprised of four different shades of blue to symbolize the four main pillars of PHX: Learn Live, Learn Any Time, Learn Over Time, and Learn On Demand. Although we utilized color components to establish the PHX identity, the light and clean design of the site remains aligned with the BUSPH site. In order to encourage users to explore the site deeply, Fastspot needed to establish connectivity between a user’s interests and related course offerings. Regardless of whether a visitor conducts a custom search or uses a navigational feature, the Wordpress tagging system identifies keywords to generate relevant content. This allows for dispersion of content throughout the site, as much of it is relevant for a variety of learning initiatives and purposes.